Manchester United have become a starkly different team under Ole Gunnar Solskjaer. The club legend has been on a brilliant winning run, the best ever enjoyed by a United manager in their opening games. However, the problem that his success has also brought is the looming decision to appoint a full-time gaffer come summer. There is no denying that the manner in which United have functioned post-Mourinho is akin to the style of Sir Alex Ferguson. Solskjaer has imbibed back into the club the DNA that made it successful in the first place; the very mentality that was rampant during his playing days at Old Trafford. Keeping him on beyond this season will ensure that this style continues, and that their traditional ethos of developing young players, going for titles, and playing entertaining and offensive football remains intact. It will be hard for any other gaffer to alter their existing philosophy to fit that of the club. Almost every player in United’s roster has seen a tremendous and visible improvement in the Solskjaer era. In particular, top stars like Paul Pogba and Marcus Rashford, who were struggling under Mourinho at the start of this season, have seen a return to their mojo. It isn’t unfathomable to consider that such rejuvenation could also be in line for the rest of the squad, with high-paid names Romelu Lukaku and Alexis Sanchez already looking to cause selection dilemmas with their ace showings. Given the right time and an apt lot of players, Old Trafford under Solskjaer could command an even more able roster soon. Fans love the Norwegian. That’s the simple truth, and a curious glance at the chants that both home and away fans thunder away with will show that they are in no mood to give up their beloved gaffer. This is particularly important given that the reigns of David Moyes and Jose Mourinho proved how easily a stadium can turn sour on their managers. 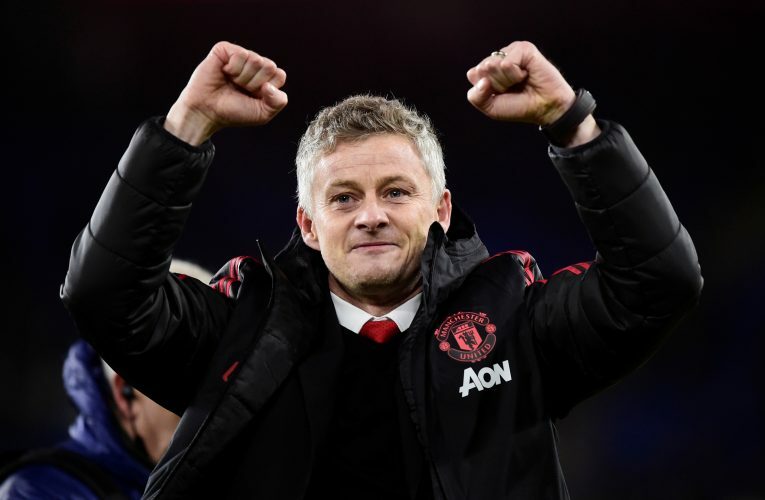 This is unlikely to occur with Solskjaer, as he has been charming the United faithful right from his playing days, and as of such, the supporters may be more accommodating of him if and when he falters. This is unlikely to occur with any other appointment, who will have to start in the shadow of the Norwegian in the first place. 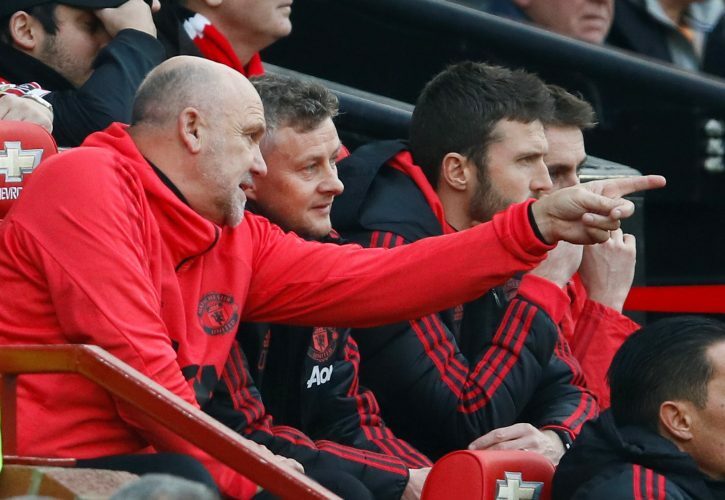 The package of the former striker comes with Mike Phelan, Michael Carrick, and Kieran McKenna – three men who staunchly have the United DNA within them and know what is required to qualify for the Red Devils. This group of men, also beloved by the fans, is destined for success, and will make up for whatever inexperience that Solskjaer may have. Besides, if the Norwegian does depart, it is likely that this team will also disperse. The new gaffer is likely to bring and appoint his own assistants, and that will cause the club to spiral into yet another dreaded period of transition. Presently, the biggest threat to Solskjaer’s spot is Mauricio Pochettino. However, despite all the hype that surrounds the Argentine manager, he may not be their most surefire way to success. While there is no denying his proficiency in the league and that his attributes meet those that United are looking for, his lack of titles may be a breaking point. Solskjaer has won more at Molde with just a few seasons under his belt than Pochettino ever has. There is no denying that the latter league cannot be compared to the Premier League and Champions League. Then again, it is the winning mentality that is crucial here. Solskjaer took a team that hadn’t won anything in their century of existence to a title haul. If Pochettino is hired, he’ll come to Old Trafford frustrated at often finishing just shy of the full stretch, while Solskjaer could continue with his undying zeal for titles – an effect that he still hasn’t sobered out of from his playing days.